Ozone generator performance may be measured and quantified in many ways. The way in which an ozone generator's performance is quantified may be dependent upon the intended application for that ozone generator. Here we will explain a few of the terms and methods used to quantify ozone generator performance. Ozone generator performance must be measured and tested to quantify the production of ozone. For most applications, ozone production is the number one factor in choosing an ozone generator for that application. Therefore, it is imperative this information is reviewed and understood prior to the purchase of any ozone generator. See our article on ozone generator performance chart definitions for more info on this. Below are some terms used in describing ozone generator performance and what they mean. This example shows 2 ozone generators that both produce 120 g/hr ozone. 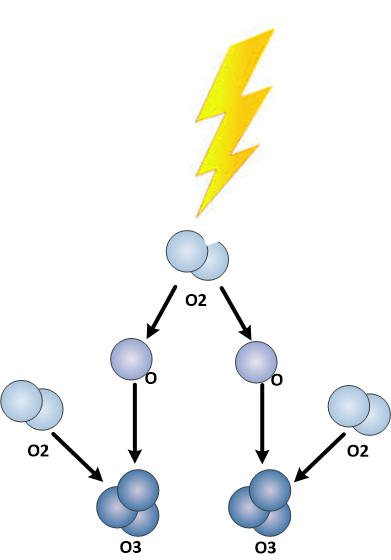 However, the ozone generator in example #2 requires 80 LPM vs only 20 LPM oxygen flow to produce the 120 g/hr. Not only would this not be a cost effective option long term, ozone at a lower concentration is less soluble in water than when produced at high concentrations. Describes the mass of ozone in a given volume of gas flow. When testing an ozone generator this is the value that is measured by the UV ozone analyzer to determine ozone production. 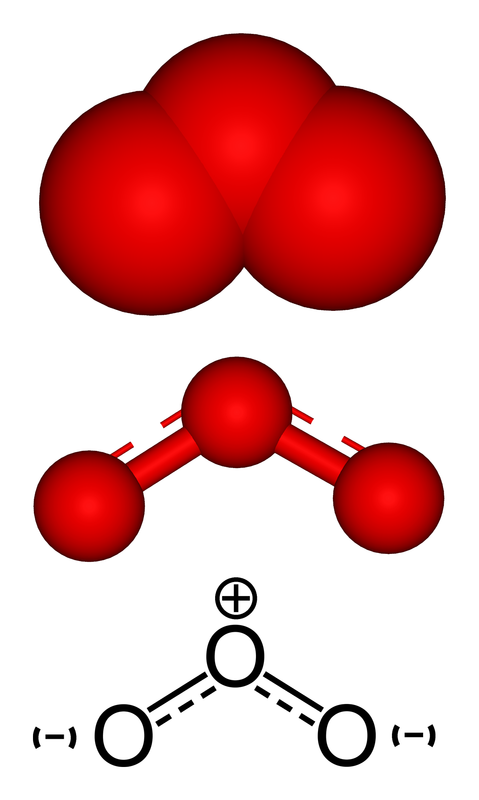 This value provides the concentration of ozone and is used to calculate ozone production. % by weight describes the percentage of ozone in a given volume of gas flow. Measuring ozone in % by weight is common, and an easy reference. However, the pitfall is that oxygen vs air feed-gas have different weight problems, therefore the % by weight calculation is different for oxygen vs air. This can cause confusion in measurements. Also, as the percentage of ozone in a gas stream the overall weight of that gas stream increases, therefore the constant value we use for converting g/m3 to % by weight should also change as the concentration of ozone increases, however, the industry standard does not follow this approach. Summary, when using % by weight use caution. The ozone generator feed-gas may be oxygen or air. This information must be present to determine what gas was used, and what gas must be used to achieve the same results. Oxygen purity or air dew-point values would be helpful information. Typical ozone generators will produce 2x more ozone or more when oxygen is used vs air feed-gas. Dry-air contains only 20% oxygen, therefore 90% oxygen feed-gas may produce 2x – 5x more ozone than air-fed ozone generators. The flow-rate of gas must be given to show the required flow-rate to achieve the reported ozone concentration, and calculated production. Flow may be measured in SCFH, LPM, or other units. Flow will be a volume of gas over a unit of time. Ensure that measured flow is compensated for pressure as manual float type flow-meters readings need to be calculated for pressure. We have found some performance charts that were created using direct readings from manual flow meters without calculating for pressure, this gives a false low flow-rate, false high ozone concentration, and false high ozone production rate. Power consumption should be shown in Watts, or Kilowatts (KW) to show electrical power consumed for ozone production. There may be a table that illustrates the ratio of electrical power to ozone production in g/hr or ozone concentration in g/m3. This will illustrate how electrically efficient ozone generator is. The power setting of the ozone generator could be shown to illustrate how ozone production varies with changes in the adjustable ozone output dial or remote signal. This could be shown in a % or specific indication of the dial. Ozone generator performance is measured in various ways depending upon the specific application. While ozone output in g/hr may be relevant in one application, ozone concentration may be relevant in another. Ensure you are familiar with these terms and what metrics are important to you. 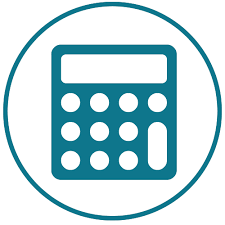 When comparing ozone generators, ensure you are comparing based on the same metrics. While 2 ozone generators may have the same g/hr ozone output, if one requires 2x more oxygen than another, or 2x more electrical power to achieve the same ozone output, these are not comparable devices. Ensure you are comparing and selecting on comparable metrics using metrics that are relevant to your specific ozone application. Need help choosing the right ozone generator for your application? 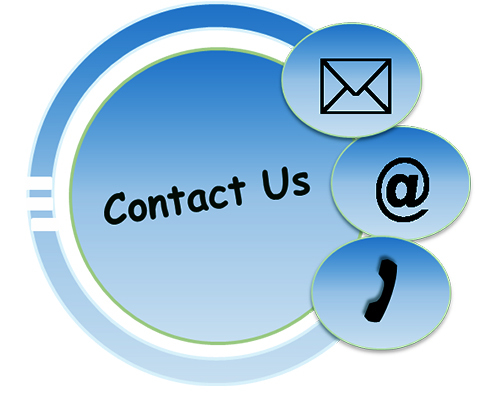 Contact us today, we would be glad to help.